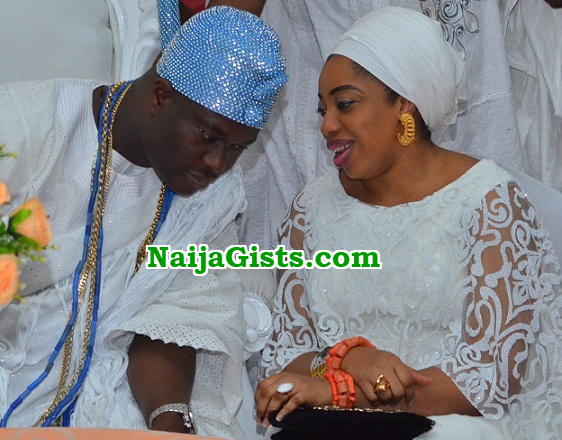 Oba Adeyeye Ogunwusi has finally reacted to the official statement his estranged wife, Sonia, released yesterday to confirm that her marriage is over for good. Here is a statement released by Moses Olafare on behalf of the revered King. Wuraola in a statement released yesterday urged women in abusive marriages to walk out. Your Royal Highness, you obviously didn’t think of this before proposing to and marrying a Socialite. I hope both parties have learned their lessons. A marriage break down is not a pleasant experience for anyone. My sincere advice to both parties is “don’t burn the bridge” and never say never. Who on earth would believe that Kollington Ayinla and Queen Salawa Abeni can reconcile? Some private matters are best kept private. May God heal broken hearts and teach us to forgive one another. 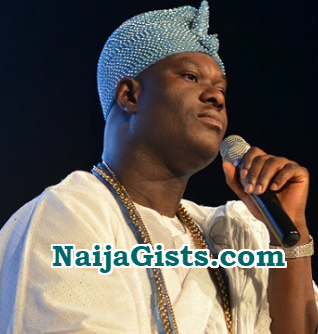 The Ooni should not have made his wedding ceremony public in the first instance! There is nothing private about a first class king, especially when he has just ascended the throne, that is number one publicity. When he now marries a new wife and makes her queen, that is called Trending news. When one makes a mistake,he/she will face the consequences.. Only two of you know what really happened…however,try to take control of your home and stop bribing or disobeying the gods you are serving, listen and digest the advises of the elders. Since you have made money and become famous, then be extra careful with women else you will never leave a good legacy.